Don’t have a proper office address? Don’t worry! If you’re a digital nomad, faking an office is easier than ever. 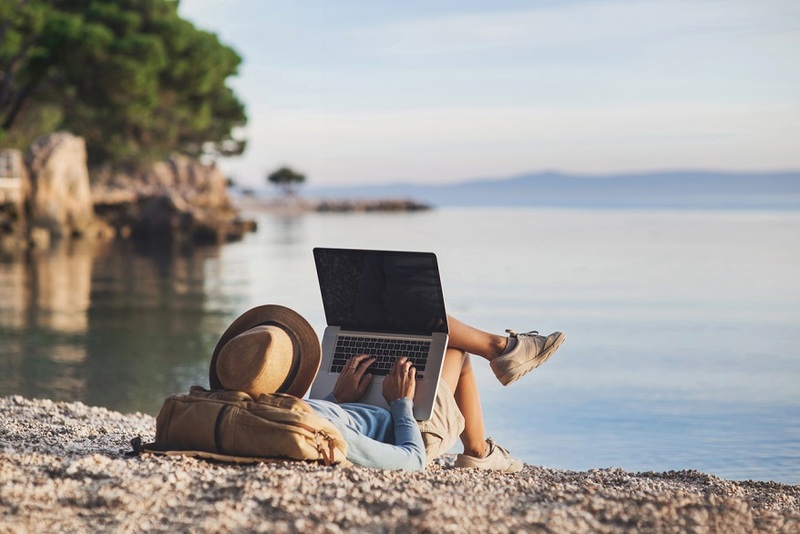 Being a digital nomad can be great for exploring the world, but can be tricky if you’re trying to present a professional front. A virtual office can help you to give clients reassurance and make your life easier – without the cost of renting an expensive office space. Sometimes, faking it until you can rent a full-time office of your own is sometimes the best way to keep clients happy and make your life easier. Clients may like you, but sometimes the deciding factor on landing work is whether you seem legitimate. By having a work address that’s recognisable, clients are more likely to trust you, and to feel reassured that your business or your freelancing skills are reliable. It’s an easy step to take, and pretty low cost, but can have a huge impact in terms of reputation. When you’re a digital nomad, every call is critical – one missed call could be the difference between landing work and missing out. But you can’t be on the clock all the time. A call answering service can help. 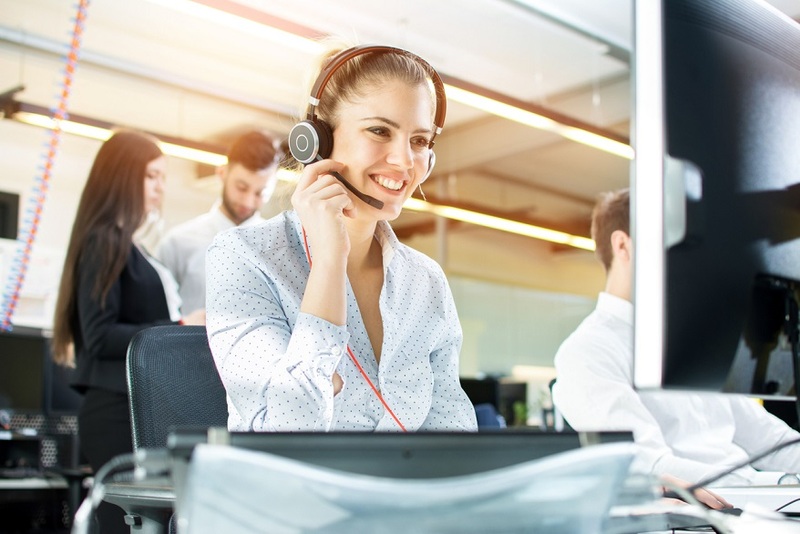 With a receptionist always on call during work hours, and a call forwarding service set up for out-of-hours enquiries, you’re covered for any eventuality. It can also help to lend you a more professional air – no more answering calls on public transport! Fed up of the hassle of finding an address to use for your administrative documents? You can use your virtual office as your registered address, making managing bills and official documentation much easier. It’s perfect if you’re working on having an office of your own, because you don’t have to pay through the nose before you’re ready. The best part of having a virtual office is that you can work from anywhere, but still appear as if you work in a prominent location. You get the prestige of working in a big city office, without the high fees for office rental. Your virtual office can even be used as a day office if you need – most workspaces offer a flexible package that can include meeting rooms and office space only for when you need it. Virtual offices offer the perfect stepping stone from freelancing with a laptop in an expensive city, to setting up a full-time office with all the trimmings. You can get all of the perks, with none of the pesky price. It’s ideal for “faking it until you make it”, giving you the personal touch and authenticity you need until you’re ready for a physical office. This entry was posted in Blog on 21st March 2019 by Julie Tucker.